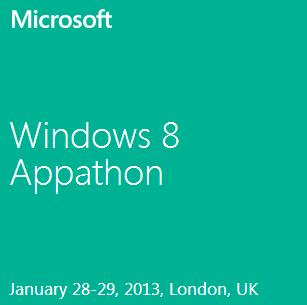 Today I was lucky enough to be invited to the Windows 8 Appathon. 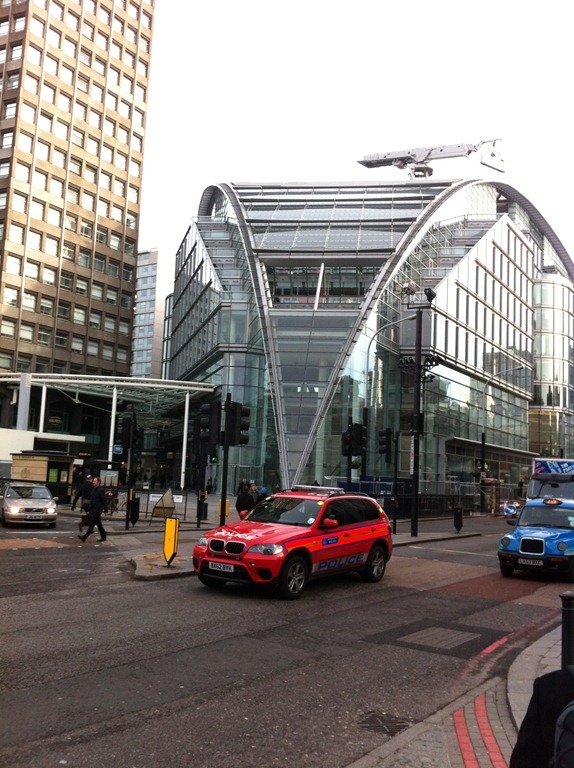 21 educators from all over the world were invited to Microsoft in London. All of us educators were invited to three Virtual Universities in October, November and December. These were ran by Jonathan “Peli” de Halleux who is a Software Developer at Microsoft Research. He is working on Touch Develop. This was a real change in direction to what I was used to. Many of my applications In the past were Kinect or C# related. It was nice to sink my teeth into something new! Early December, each of us submitted a mock up presentation for an application we would like to build. I decided to build a spelling application for children. It would allow them to work through their spellings on their mothers or fathers mobile phone. We all know how busy we can get so it’s nice to have something “on the go”. I titled my application “Spelling Bee” and then allocated a theme of honey around it. Students could catch honey pots once getting 5 of their spellings correct. It was time to go to the appathon and attempt my design in full! The event kicked off with everyone arriving from their different countries and introducing themselves. Taryn Bennaroch and Kirsten Panton kicked off the event explaining the idea behind the Appathon. Getting actual teachers to build applications for devices. As Kirsten says, some may think it is a “Wacky Idea” but after a day with all of these educators I have many ideas for future applications. 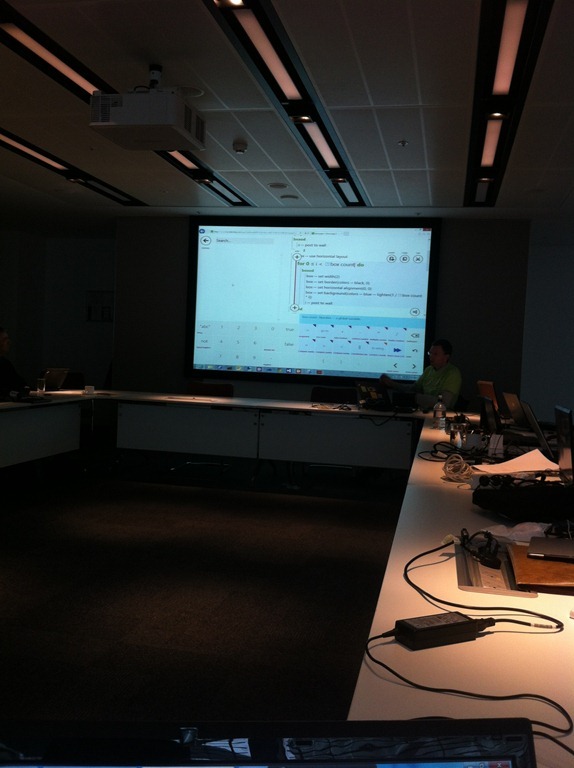 Manuel Fahndrich was up next explaining some useful tips for use with the touch develop plat form. He was a fountain of knowledge with touch develop and the support for educators was second to none. There were educators from all different paths including P.E, Science and Maths. Not all of the teachers were from a technical background like I.T or Computer Science. Our agenda for the day was to use the next 24 hours to build an application to help educate children in a number of different age groups. We were given the support and the demonstrations from the Microsoft Experts. These were very helpful and they were able to come around and help with any coding issues. There was further support from a chap called Sam who was very in touch with his computer science. He was able to spot errors made through code and was also useful for pointing me in the right direction. The 24 Hour app continued and we were able to work through our applications at a steady pace. 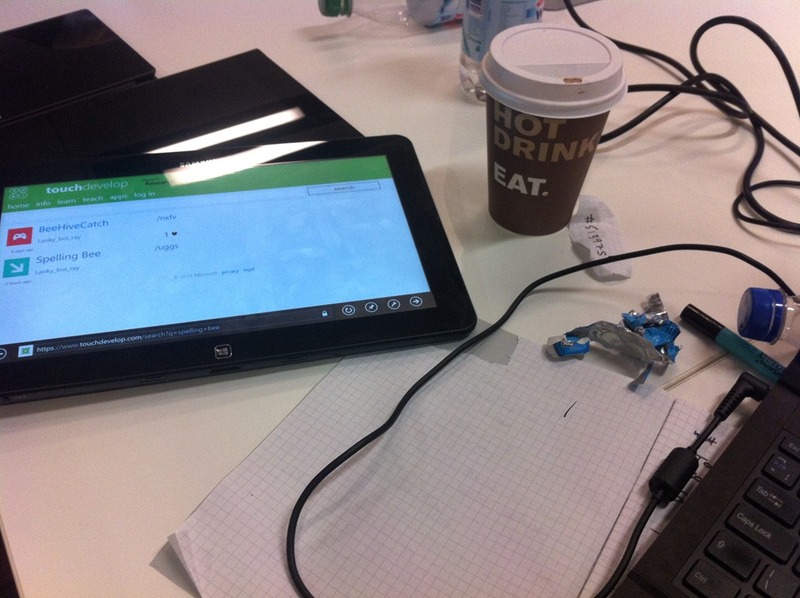 Microsoft were very supportive and allowed us to use Slates and Mobile phones for testing. It is important to get the correct format and it is important to make sure that the applications ran across platforms. It’s getting late so I’m going to head off to bed but not before letting you see what I’ve managed to come up with today. I have attached a video which shows you some of the functionality. I’m hoping to make some adjustments to the code tomorrow and I’m hoping to include “revealing” of the actual spelling. It is important for people to know why they’ve got the spelling wrong. I would also like to record the spellings so that people can understand the language a little better. Have a look at the attached video below. I look forward to updating you tomorrow with some presentations on other educators. There have been some amazing ideas from the various teams include chemistry, maths and learning needs applications. I would like to thank Microsoft in advanced for inviting me to the Appathon and for giving me the opportunity to meet so many switched on educators. I would also like to thank Uppingham Community College for the support in building the application. I now look forward to showing some of my students how to build their own applications! To find out more about touch develop, please visit www.touchdevelop.com . You can sign in using a Microsoft Live ID, Google or Facebook account. Once you have signed in, you can start building your own applications immediately. The great thing about it is that you can even look at other codes and libraries available so that you can build your own applications! This entry was posted in Appathon, BETT2013, Programming, TouchDevelop and tagged Appathon, K-Team, Kteam, Microsoft, pilgf, Ray Chambers, Touch Develop, TouchDevelop. Bookmark the permalink.